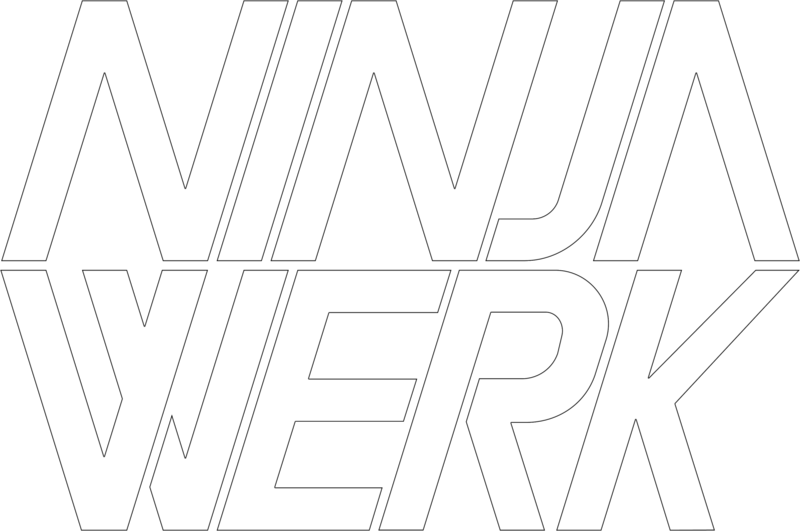 Ninjawerk is engineering top-notch but easy-to-use film equipment for professionals. Subscribe to our newsletter if you are interested in the latest news about our products and want to participate in their development! Any questions or inquiries, reach out to us at office@ninjawerk.com.